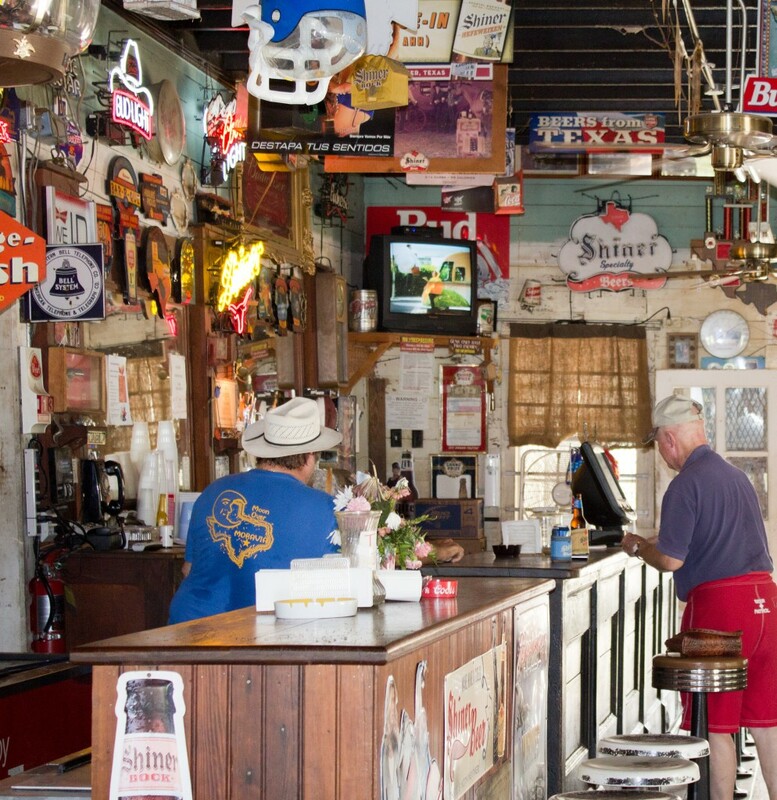 Mighty friendly in Moravia, Texas! I must have a “I LOVE BEER” sign flashing on my forehead. A friend of mine, Jim Goeman from Shiner, Texas (story to follow) took me to Moravia, Texas, to meet Henrietta and Frank Filip. Henrietta and Frank own the Moravia Store. 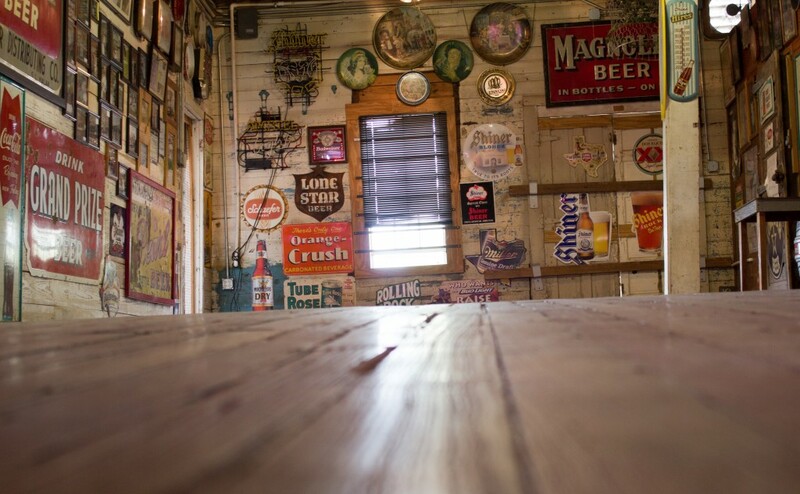 The “store” is one of the oldest country stores in Texas, and once again, I felt right at home. 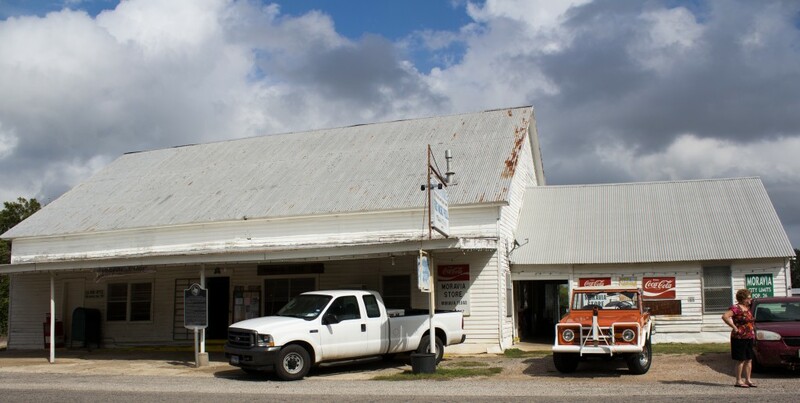 Moravia, Texas, is named in honor of Moravia, Czechoslovakia, the settlers homeland, and was founded in 1874 when J.E. Jalufka and James Holub moved a pre-existing store to the junction of the three roads. In 1889, J. E. Jalufka built the Moravia Store. The front half of the store was the saloon and the back half was the mercantile where everything from chicken wire to flour was sold. The second floor was the dance hall. Dances were held every Saturday and Sunday night with waltz and polka music being played. This was the “old-time” music from their homeland. 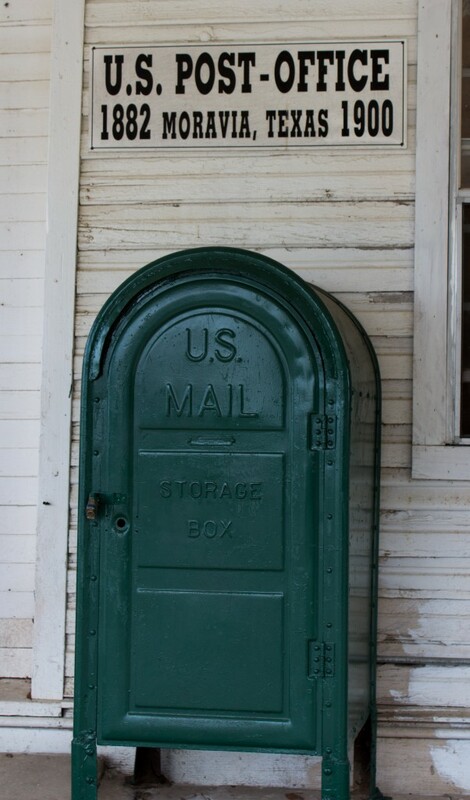 From 1891 through 1900 Jalufka was also the Postmaster and ran the Post Office from this location. Mr. Jalufka died in 1920, the year prohibition was passed into law, and until then Moravia Store was a successful establishment. After his death his wife, Agnes Jalufka, took over, but soon sold it. 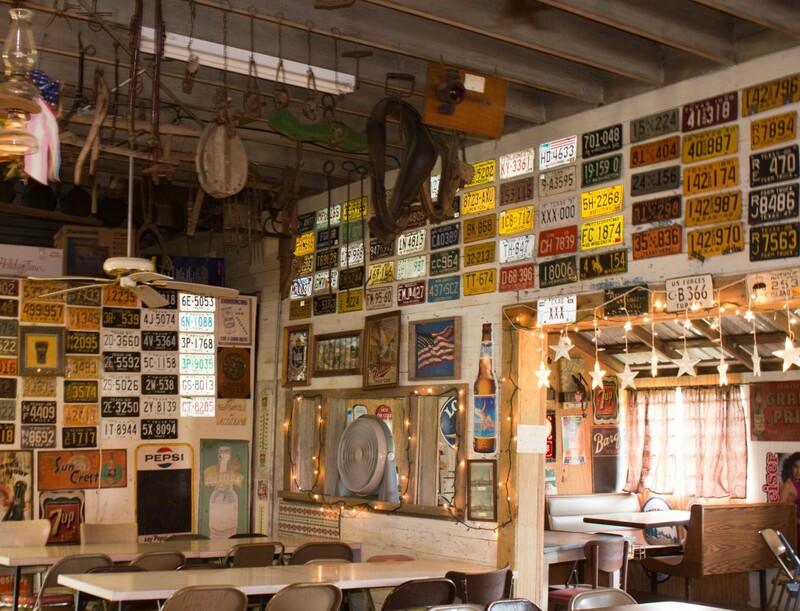 In 1930 another dance hall was built across the street and the current owners of Moravia Store, Lillian and Frank Blahuta, decided to tear down the second story and only have the saloon and mercantile. The dance hall across the street was torn down in 1950. The store remained in the Blahuta family until 1979 and in 1990 was closed for the first time in 109 years. 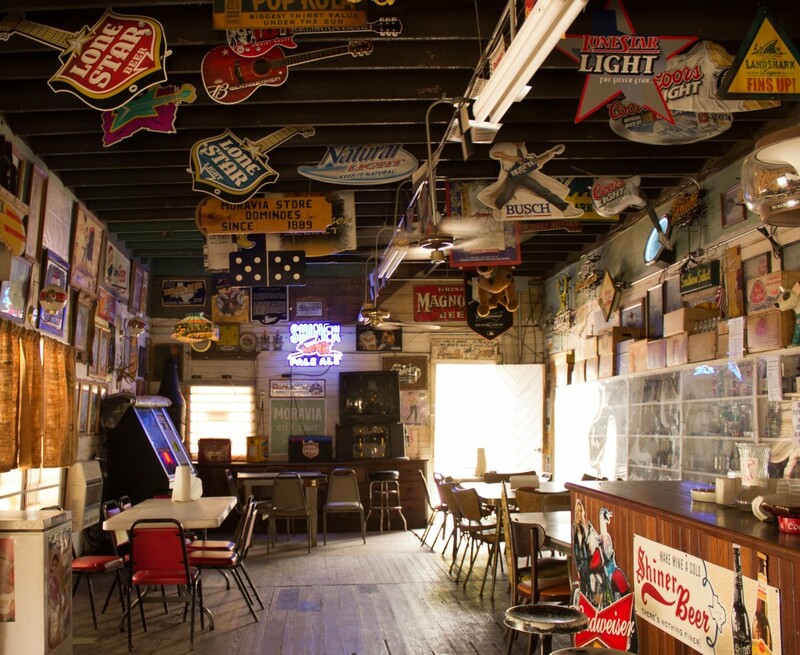 One thing I noticed immediately when I walked in was the license plate signs that were around the saloon. 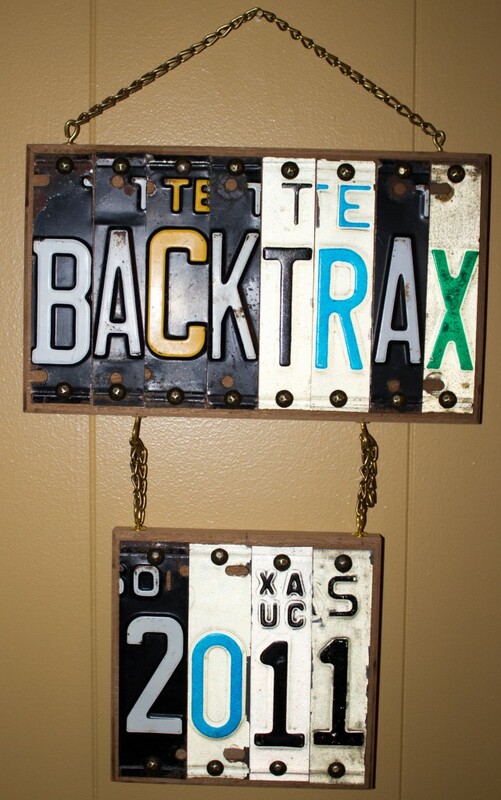 I told Jim that I had seen this idea somewhere and I wanted to make one with “BACKTRAX” on it. Jim told me Frank makes and sells them. YAY ME! I told Frank I wanted one with old license plates, and here it is. I LOVE IT! Moravia Stores tradition is being kept alive thanks to Henrietta and Frank Filip. They still have a band on Saturday nights and people come from Houston, Austin and San Antonio to hear the music and dance. There has been a song written about the place, “Moon Over Moravia” and it is still in my head! 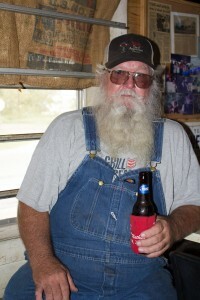 next time I am in the area, I will be stopping by for a frosty beverage and more great company! 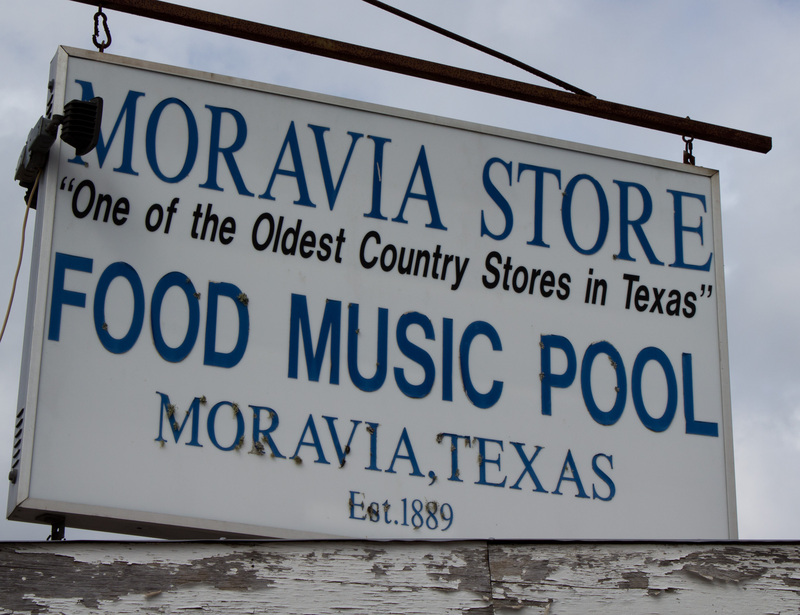 You can check out the Moravia Store on Facebook and “like” them. If you want a license plate sign, just hit them up, Frank would be happy to make you one. 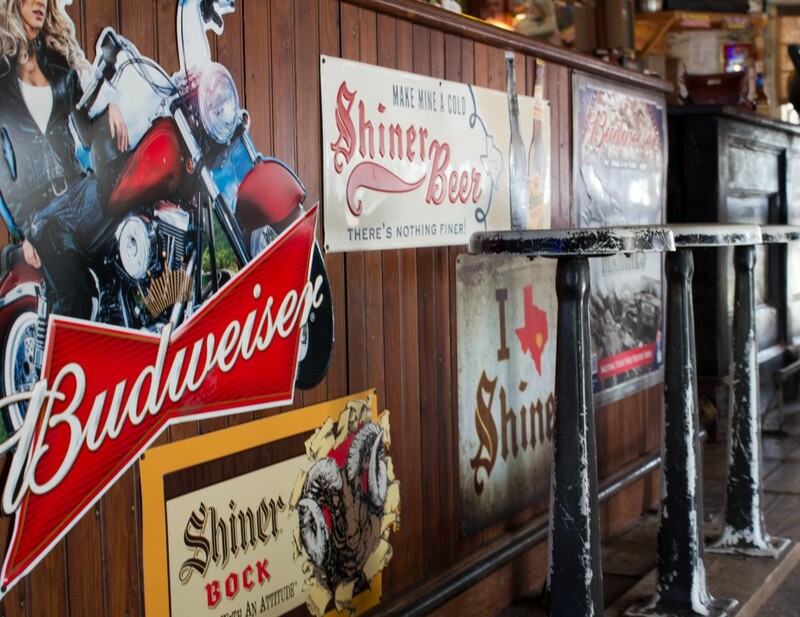 We hope to take a day trip from Austin to the store. 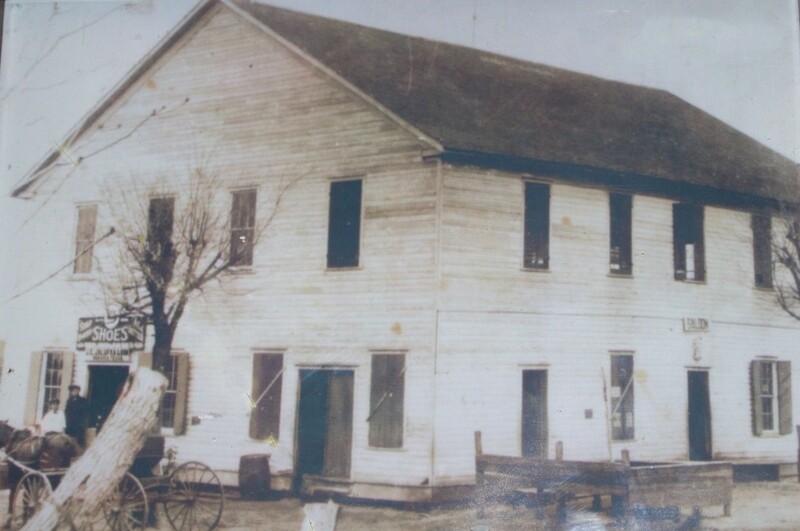 I am looking for ancestors of the Jacob Filip family from Shiner. My grandfather was William Filip, son of Jacob. I know he had 3 sisters and several brothers, including Rudolph, Joe, Frank, Adolph, and Roman. Do you have anything info on this family? 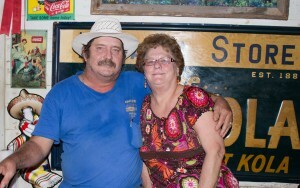 Frank and Henrietta Filip are the owners of the store. If you head there, you will find them, I think the world of them, very good people!